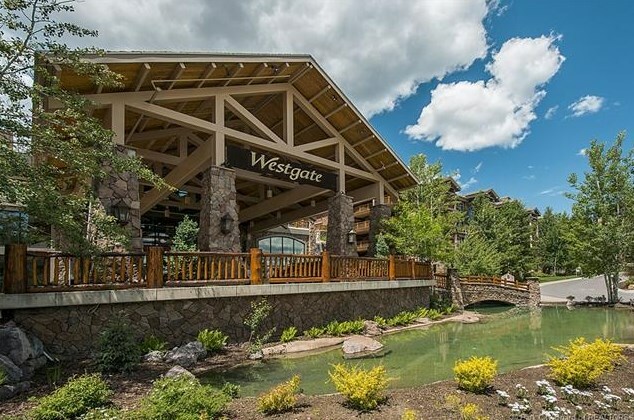 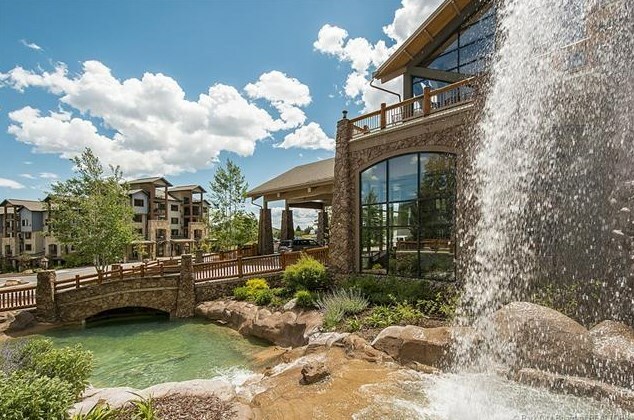 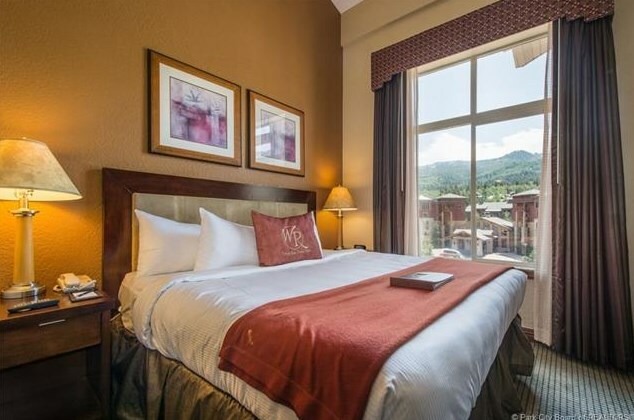 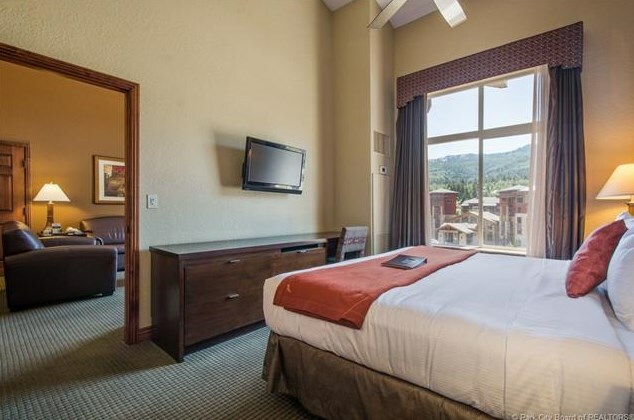 The Lodge at Westgate is ideally located in the heart of the Canyons Village at Park City and offers one of the best amenity packages in Park City. 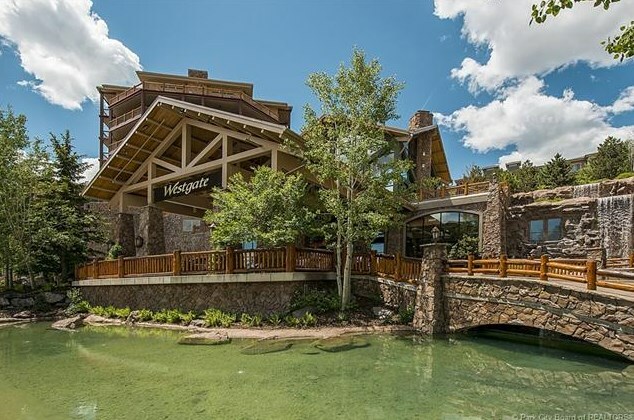 Amenities include: Utah's largest indoor/outdoor heated pool, an indoor relaxation pool, steam and sauna, kid's club, tennis courts, arcade, BBQ area, concierge, owners's ski lockers, skilounge, ski valet, award winning Serenity day spa, Edge steakhouse, Drafts sports bar, marketplace, fitness center and shuttle service. 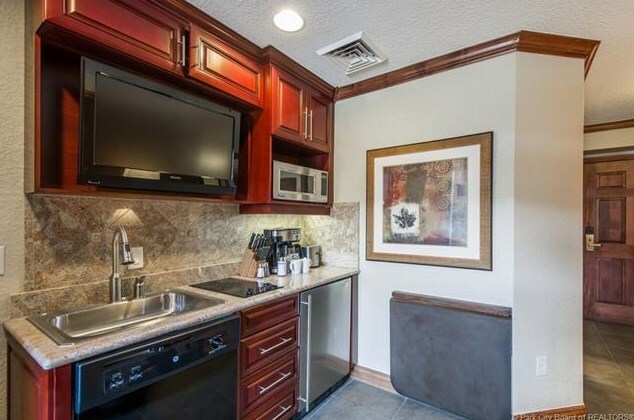 Interior features include GE monogram stainless steel appliances, steam showers, granite counter tops. 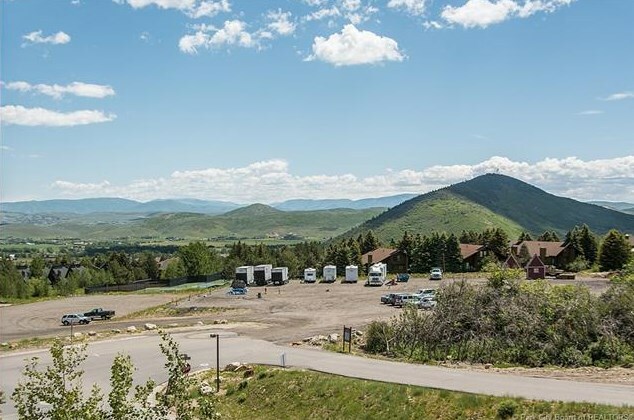 Buyer to pay 2% CVMA transfer fee. 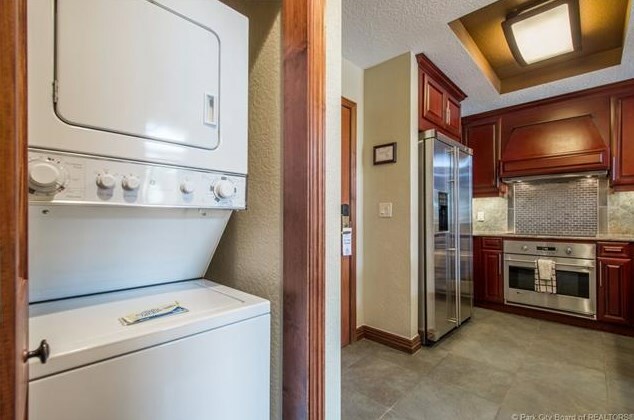 Buyer to verify all information in listing. 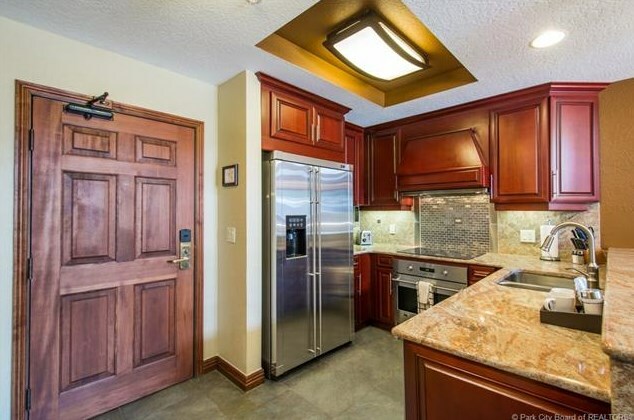 Buyer to verify sq. 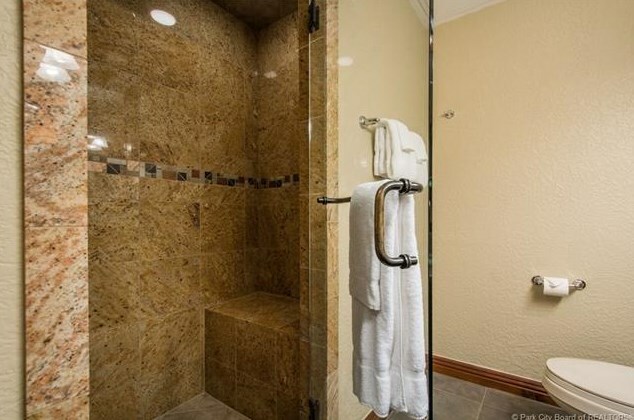 footage. 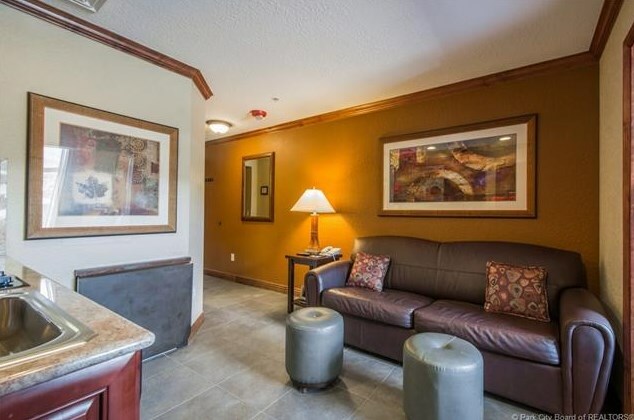 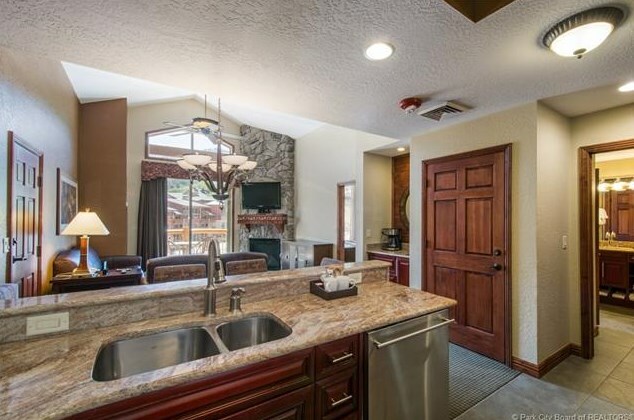 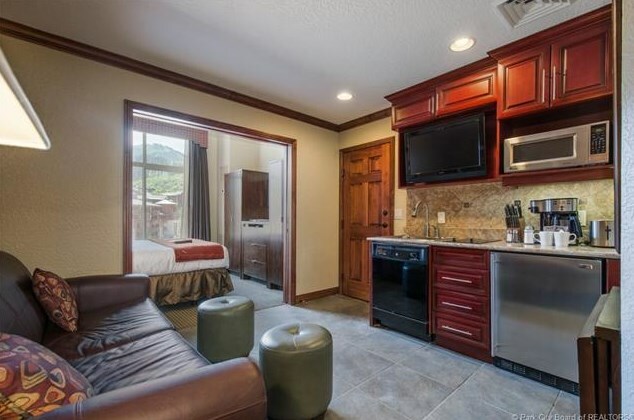 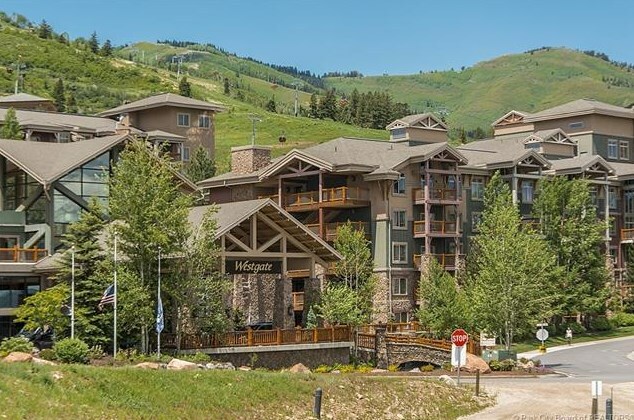 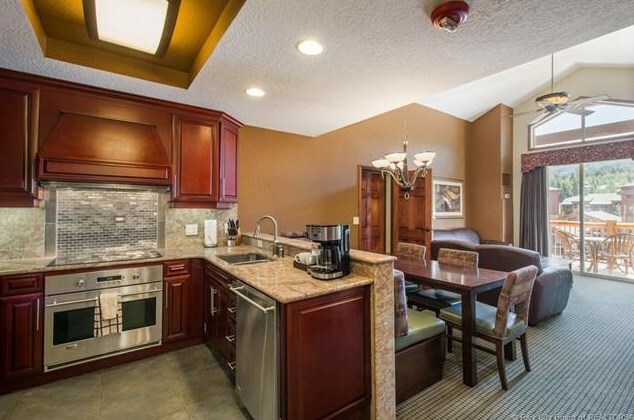 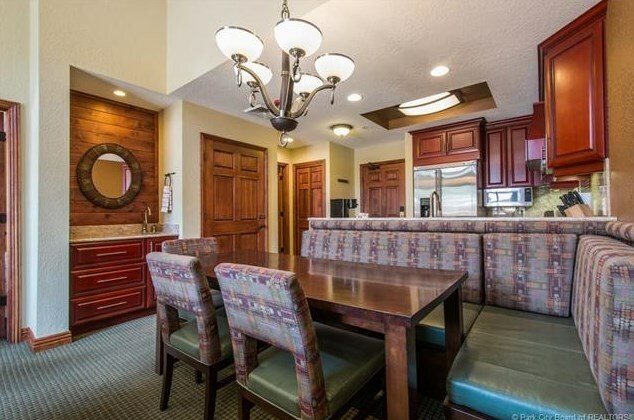 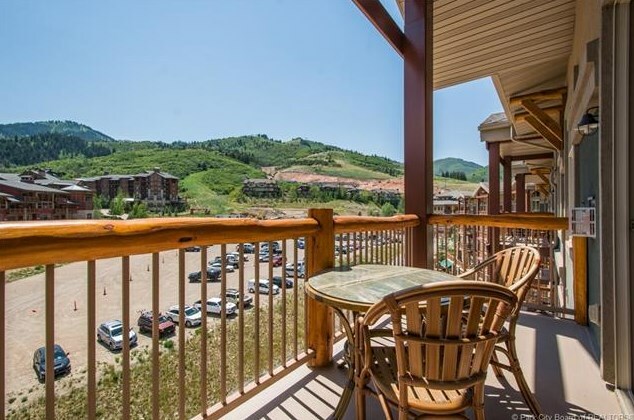 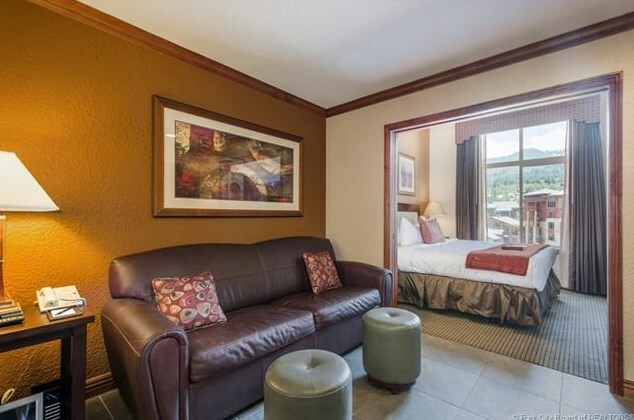 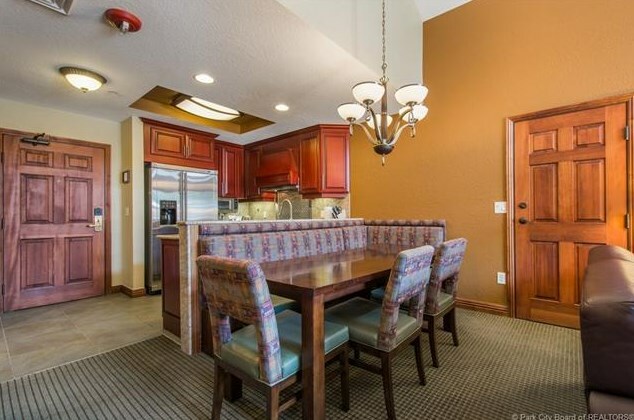 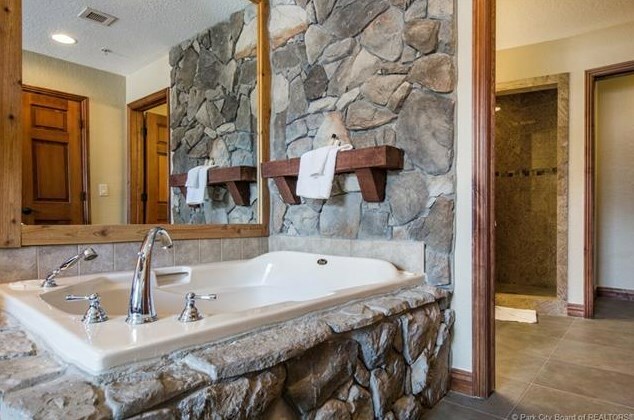 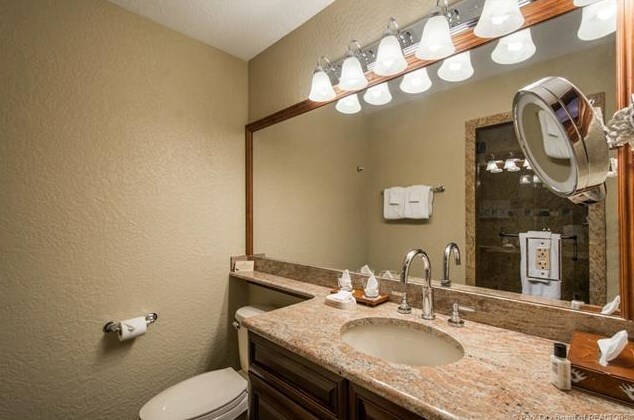 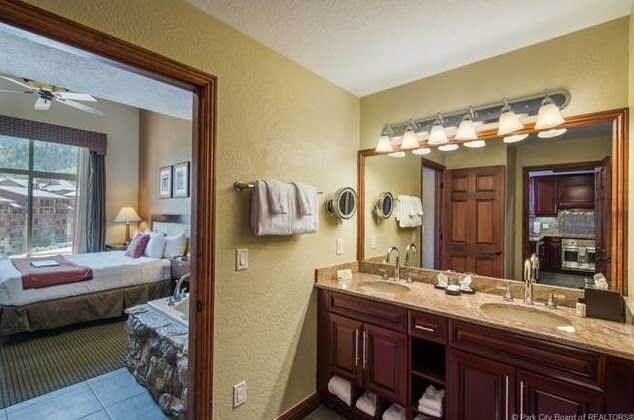 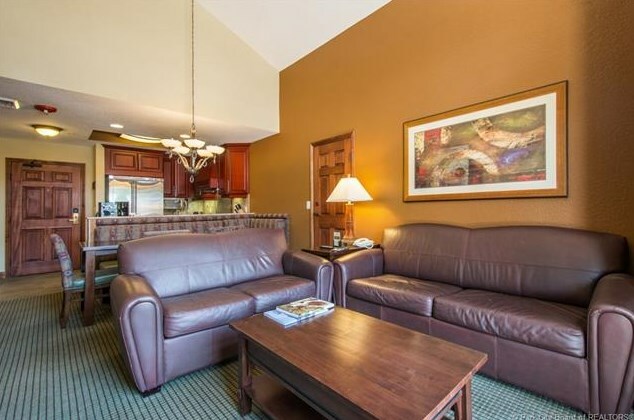 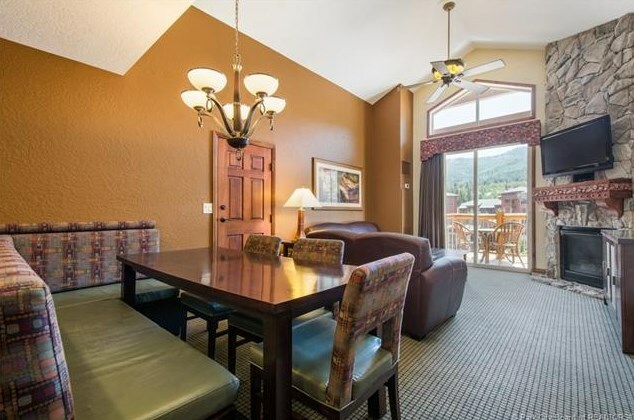 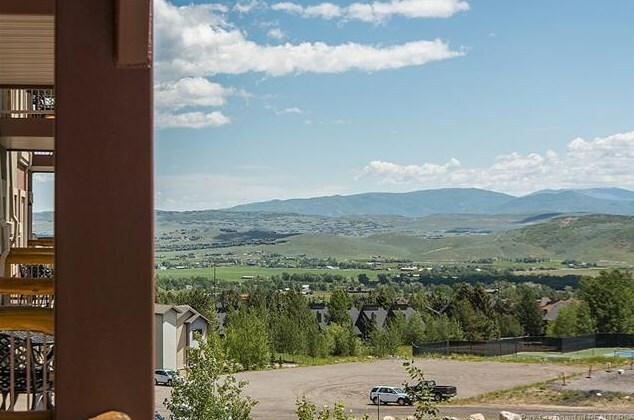 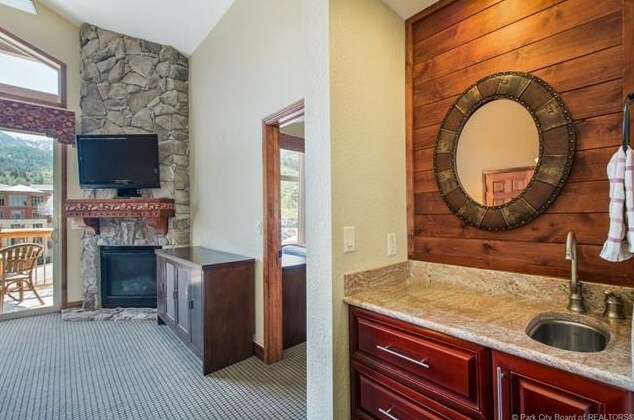 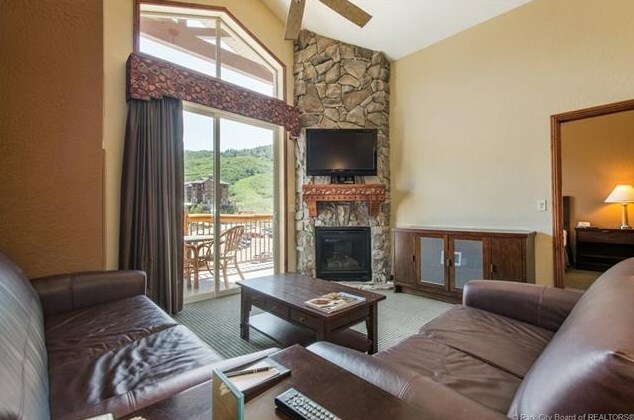 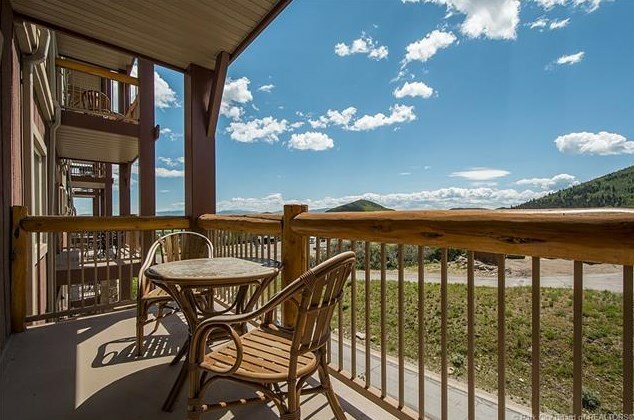 3000 Canyons Resort Drive #4912, Park City, UT 84098 (MLS# 11804587) is a Condo / Townhouse property with 2 bedrooms and 2 full bathrooms. 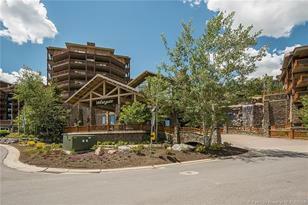 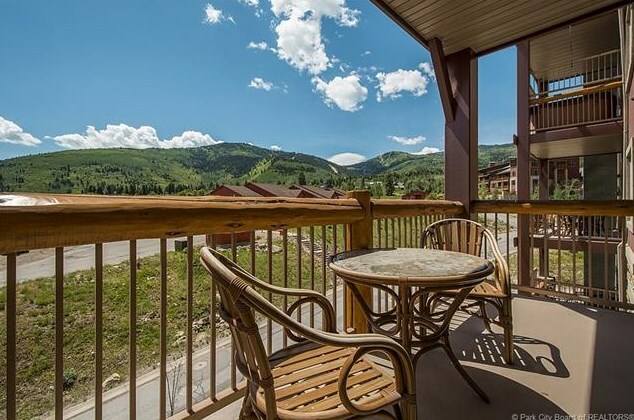 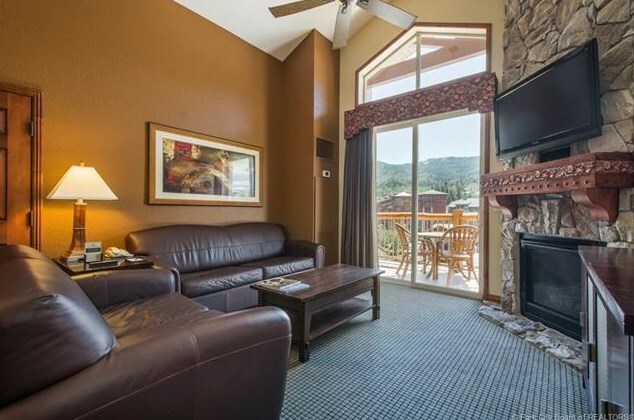 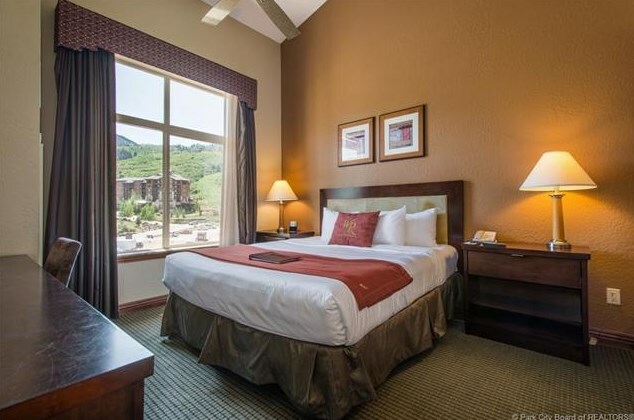 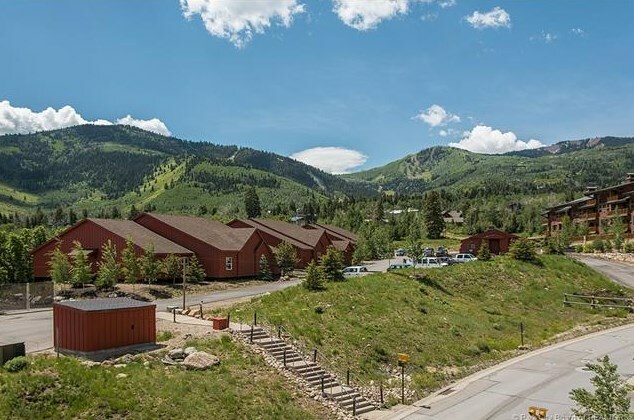 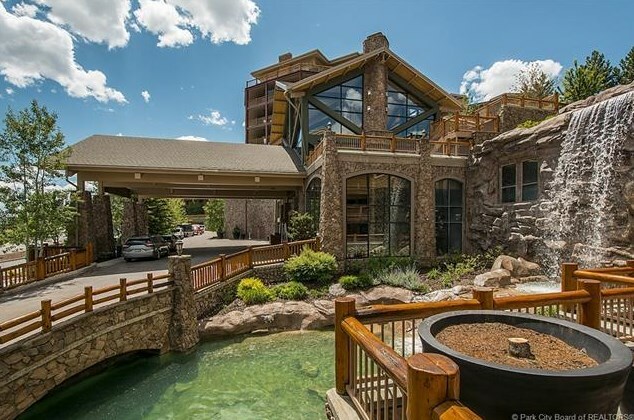 3000 Canyons Resort Drive #4912 is currently listed for $699,000 and was received on June 22, 2018. 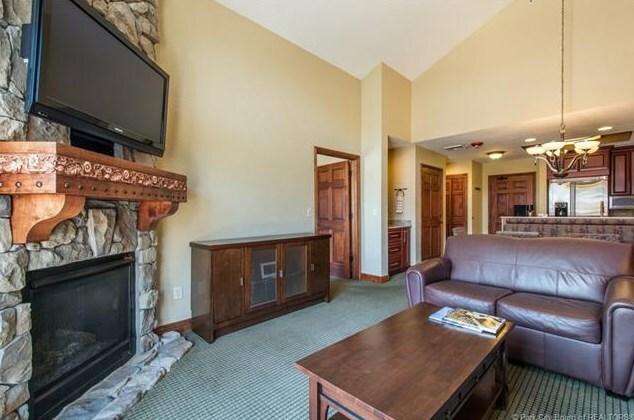 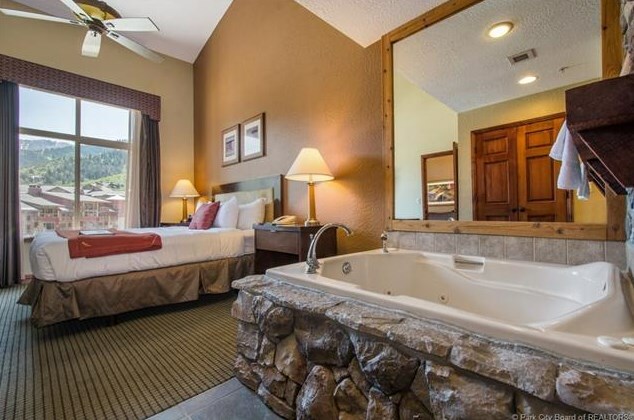 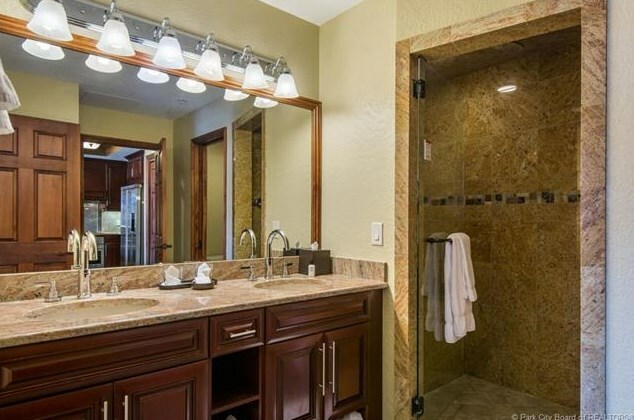 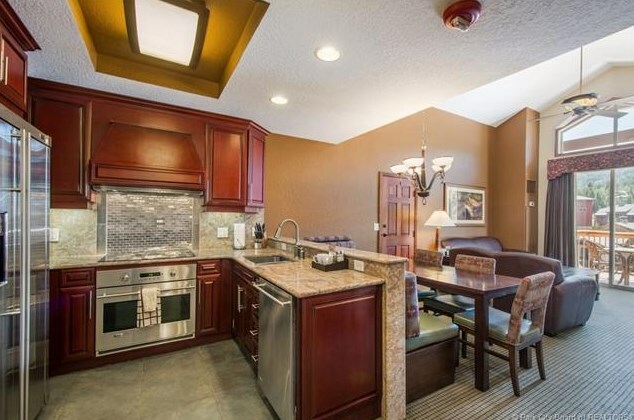 Want to learn more about 3000 Canyons Resort Drive #4912? 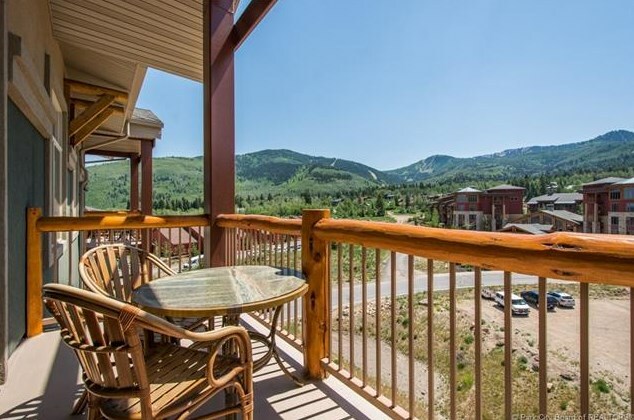 Do you have questions about finding other Condo / Townhouse real estate for sale in Park City? 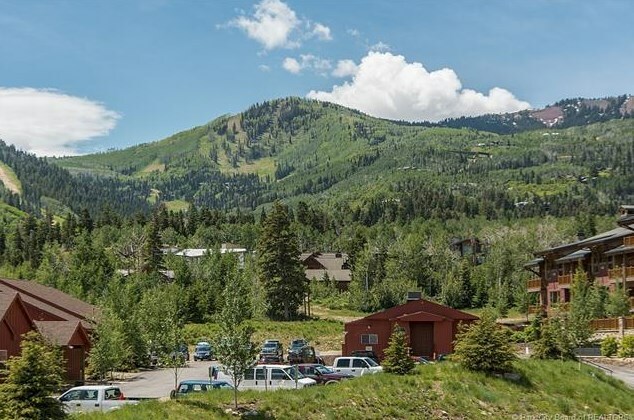 You can browse all Park City real estate or contact a Coldwell Banker agent to request more information.